Leonardo Drew (b. 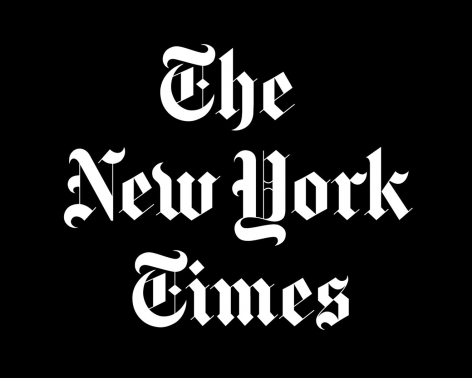 1961) lives and works in New York, NY. 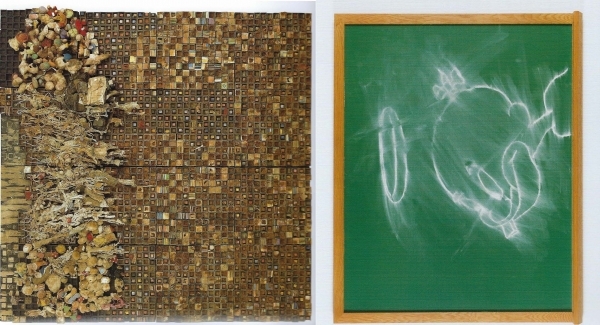 Drew attended Parsons School of Design, New York, NY from 1981 – 82 and received his Bachelor of Fine Arts in 1985 from The Cooper Union for the Advancement of Science and Art, New York, NY. Drew has had domestic and international exhibitions at Anthony Meier Fine Arts, San Francisco, CA; Artpace, San Antonio, TX; Blaffer Gallery, the Art Museum of the University of Houston, TX; Columbus College of Art and Design, Columbus, OH; The Fabric Workshop, Philadelphia, PA; Fine Art Society, London, UK; Galleria Napolinobilissima, Naples, Italy; Hirshhorn Museum and Sculpture Garden, The Bronx Museum of the Arts, Bronx, NY; Madison Art Center, Madison, WI; Mary Boone Gallery, New York, NY; Ground Level Overlay, Merce Cunningham Dance Company Collaboration, New York, NY; Museum of African Diaspora, San Francisco, CA; Museum of Contemporary Art, San Diego, CA; Pace Prints, New York, NY; The Pace Roberts Foundation for Contemporary Art, San Antonio, TX; Palazzo Delle Papesse, Centro Arte Contemporanea, Siena, Italy; Royal Hibernian Academy, Dublin, Ireland; Saint Louis Art Museum, Saint Louis, MI; San Francisco Art Institute, Walter/Mc Bean Gallery, San Francisco, CA; SCAD Museum of Art, Savannah, GA; Sikkema Jenkins & Co., New York, NY; SITE Santa Fe, Santa Fe, NM; Smithsonian Institution, Washington, DC; Thread Waxing Space, New York, NY; Herbert F. Johnson Museum of Art, Cornell University, Ithaca, NY; VIGO, London, UK; Weatherspoon Art Museum, Greensboro, NC; and the University at Buffalo Art Gallery, Center for the Arts, State University of New York, Buffalo, NY. 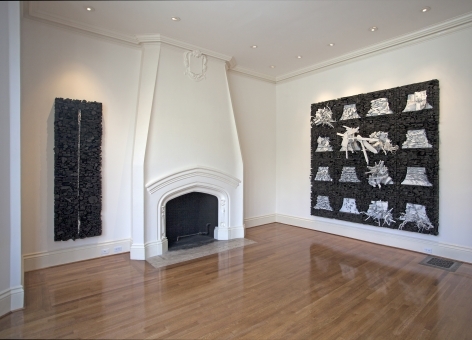 Recent group exhibitions include Talisman In the Ages of Difference, Stephen Friedman Gallery, London, UK; AAM @ 60: The Diamond Exhibitions, Academy Art Museum, Easton, MD; The Bleak and the Burgeoning, Walton Arts Center, Fayetteville, AK, 2018; Talisman In The Ages of Difference, Stephen Friedman Gallery, London, UK, 2018; Between I & Thou, Hudson Valley Center for Contemporary Art, Peekskill, NY, 2017; New At the NOMA: Recent Acquisitions in Modern and Contemporary Art, New Orleans Museum of Art, New Orleans, LA, 2017; Editions, Sikkema Jenkins & Co., New York, NY, 2017; Solidary and Solitary: The Pamela J. Joyner and Alfred J. Giuffrida Collection, Odgen Museum of Southern Art, New Orleans, LA, 2017; Summer Group Show, Galerie Forsblom, Helsinki, Finland, 2014; Material World, Denver Art Museum, Denver, CO, 2013; San Antonio Collects Contemporary, San Antonio Museum of Art, San Antonio, TX, 2014; Against the Grain - Wood in Contemporary Art, Craft and Design - Mint Museum, Charlotte, NC; Museum of Art and Design, New York, NY, 2012; Memory, International Contemporary Sculpture, PAN, Palazzo delle Arti di Naoli, Naples, 2012; 30 Americans, Corcoran Gallery of Art and College of Art + Design, Washington, DC, 2011; and From then to Now: Masterworks of Contemporary African American Art, Museum of Contemporary Art Cleveland, OH, 2011. 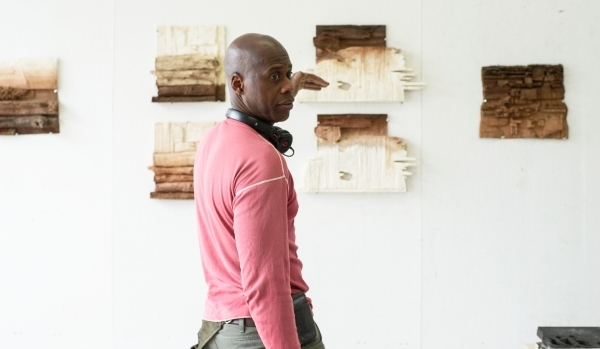 Leonardo Drew has been commissioned to create a new public project for the Park next spring. 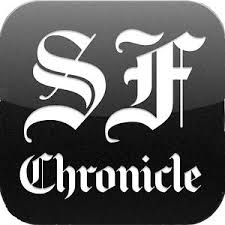 Marking the Conservancy's 38th commissioned exhibition and the artist's first major public art project, City In the Grass will present a topographical view of an abstract cityscape atop a patterned panorama. Building on the artist's signature technique of assemblage and addictive collage, the 100-foot long installation will be Drew's largest and most ambitious work to date, incorporating new materials and a new conceptual premise. City in the Grass will be on view from 3 June 2019, through the fall of 2019, at the Park's Oval Lawn. For City in the Grass, Drew has conceived of an expansive aluminum structure that will undulate along the Park's lawn following the subtle slopes and valleys. 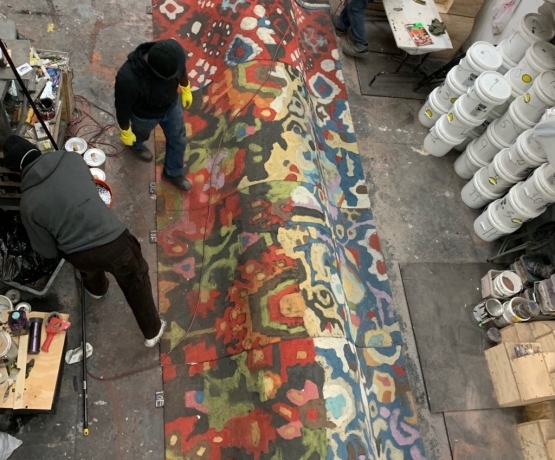 Meticulously layered with a mixture of multicolored sand and dirt, the structure will mimic a patterned carpet as its coarse, decorative surface gathers and folds, reflecting the artist's interest in East Asian decorative traditions and global design more broadly. 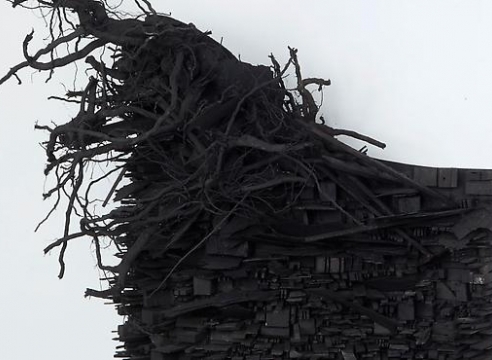 In various sections the artist will install wood reliefs emerging from the undulating waves, reminiscent of aerial views of protruding cityscapes. 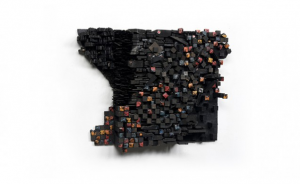 Leonardo Drew and Gary Simmons in “Black Refractions: Highlights from The Studio Museum in Harlem”, opening 19 January at MOAD SF. Leonardo Drew and Gary Simmons will both be included in Black Refractions, "a landmark initiative that explores the vital contributions of artists of African descent, proposing a plurality of narratives of black artistic production and multiple approaches to understanding these works," first at the Museum of African Diaspora in San Francisco, then the Gibbes Museum of Art in Charleston, the Kalamazoo Institute of the Arts, Smith College, Frye Art Museum, and the Utah Museum of Fine Arts. 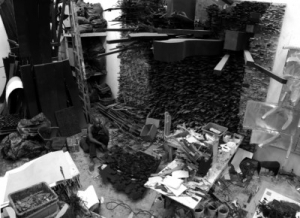 Leonardo Drew and Jim Hodges are included in Process and Practice: 40 Years of Experimentation at The Fabric Workshop and Museum - 15 December 2017 to 25 March 2018. Saturday, October 21, 2017: 4 p.m.–5 p.m.
Talley Dunn is pleased to present a selection of new works by Leonard Drew, 20 October - 16 December 2017. 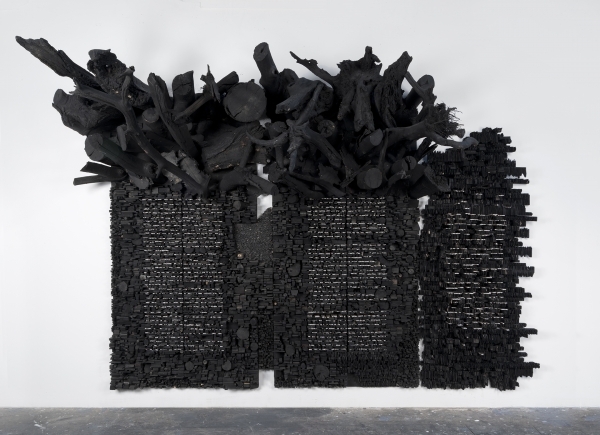 Leonardo Drew in discussion with New Orleans artist Dawn DeDeaux on Wednesday 4 October 2017 from 6 to 8 pm. The dialogue accompanies installation of Drew's recently acquired work, Number 59S, currently on view in the exhibition NEW at NOMA: The Making of Contemporary Art in New Orleans. 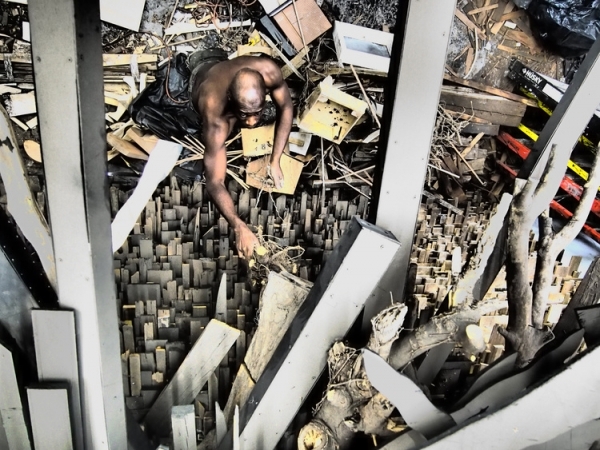 The New School is pleased to present Leonardo Drew, with the Visiting Artists Lecture Series. 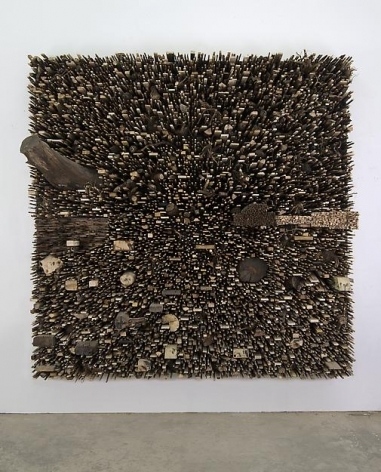 Deeply informed by the theory and practice of mid-twentieth-century abstraction, post-minimalism, and process art, Leonardo Drew’s formally abstract but emotionally charged compositions reflect his labor-intensive manipulation and composition of materials. 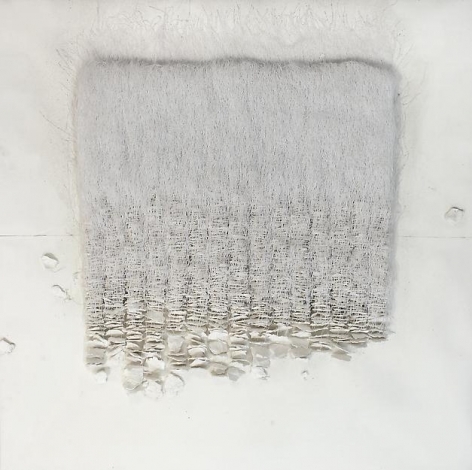 Each work is composed of myriad individual elements that have been processed to mimic naturally occurring events such as weathering, rusting, tarnishing, or burning. 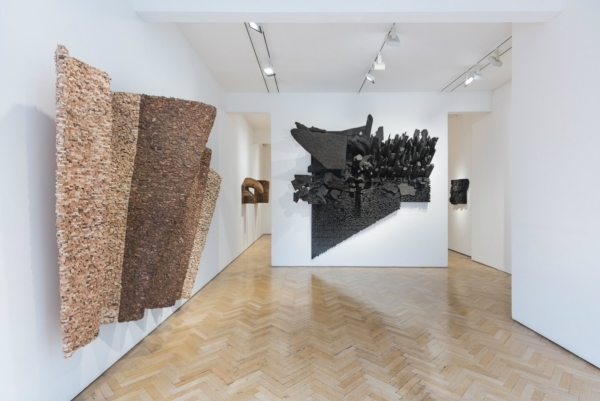 His most recent installations comprise rods, chunks, blocks and chips of treated wood, which he arranges into undulating curtain-like forms and explosive wall-mounted sculptures that oscillate between the seemingly organic and manmade. 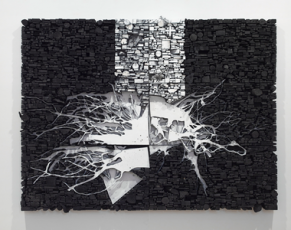 Working with the grid as an organizing structure, Drew manages to invest a sense of order into material chaos, imbuing each work with a sense of reckoning with both art and nature. 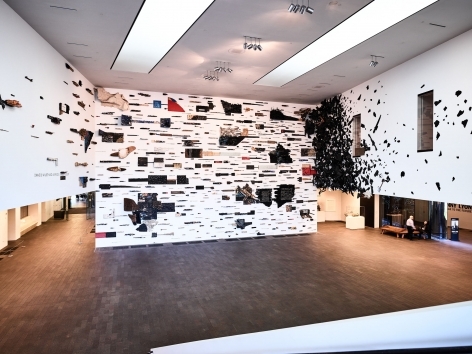 For his site-specific installation in Wilsey Court, Drew has conceived of a large-scale work spanning three walls. 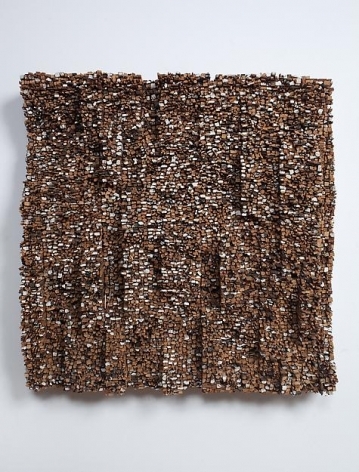 Comprising a multitude of singular sculptural elements applied directly to the surface, it reprises many of the materials and formats he has employed and developed over the course of his career. 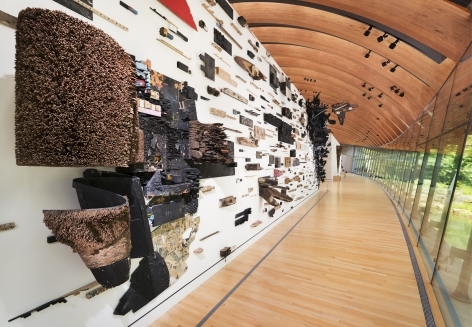 CAM Raleigh is pleased to present a site-specific installation by Leonardo Drew. 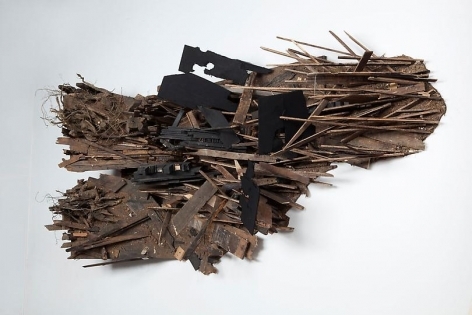 Leonardo Drew is included in the exhibition Between I & Thou, at the Hudson Vallery Center for Contemporary Art. 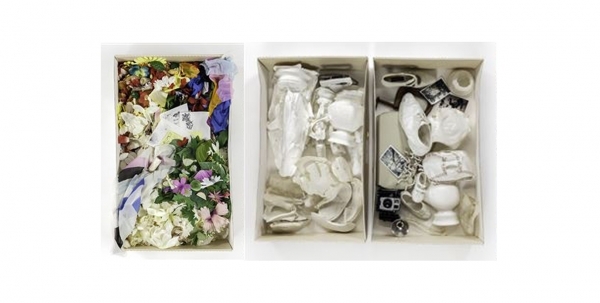 ‘Between I & Thou’ includes artists from many different areas of the globe, exploring interconnections between the personal, cultural, religious and national. 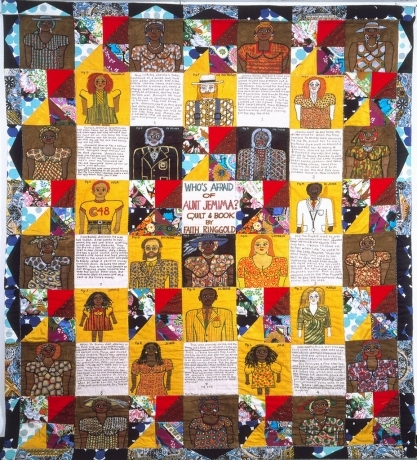 The works reflect the human need to tell the story of self and society, offering a rich conversation about the sameness and differentness among us. There is an emphasis on the inclusion of senior artists whose works cogently reflect lives lived across significant changes in history. ‘Between I & Thou’ celebrates diversity. 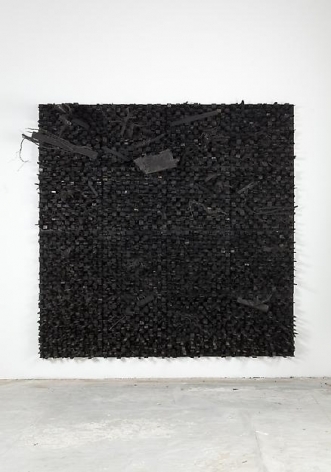 Leonardo Drew is included in Continuum, the summer group show at Vigo Gallery, 28 June – 28 July 2016. 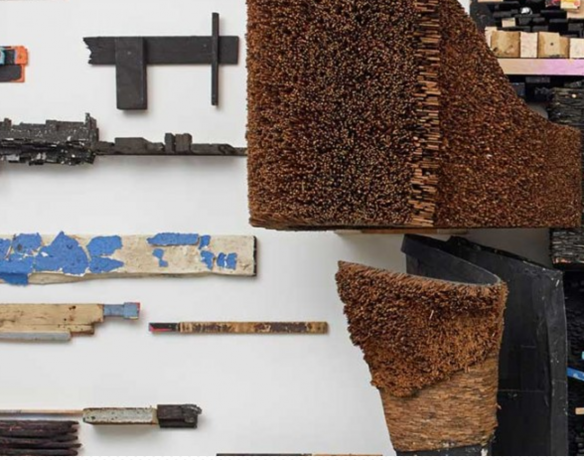 Crown Point Press is pleased to present a solo exhibition of new work by Leonardo Drew, 25 February - 31 March 2016. 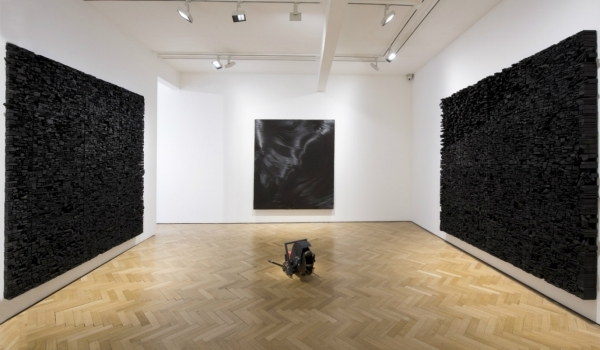 Pearl Lam is pleased to present a solo exhibition of new works by Leonardo Drew. 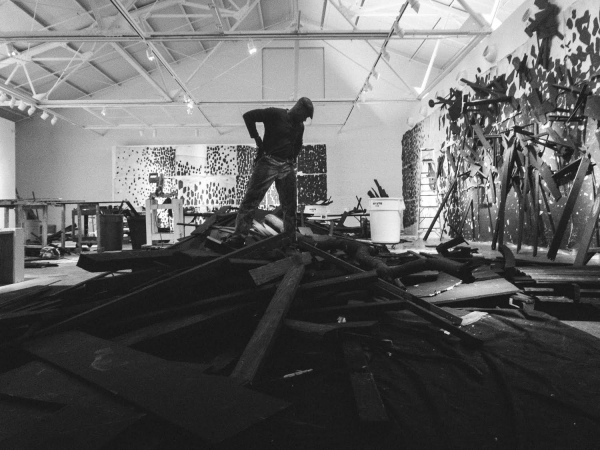 Vigo is pleased to present a solo exhibition of new works by Leonardo Drew. In his new works, Drew explores the themes he has developed over the last few years, breaking free from and manipulating the order of the grid whilst never quite fully escaping its core sanctity. 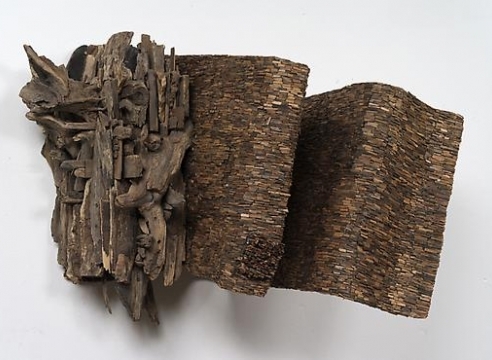 Number 135L, (below) for example is comprised of a system of expansive small wooden elements, each fastidiously laid like a growing mosaic, emanating from the form like the bark of a rare ambiguous tree. 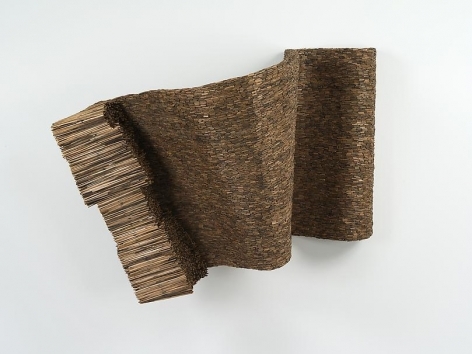 The result is an object fossilised and hardened by the artist’s industry, whilst at the same time seemingly folding back on itself as an organic form, soft in its under frame, like folded pasta or a ribbon encrusted in time. 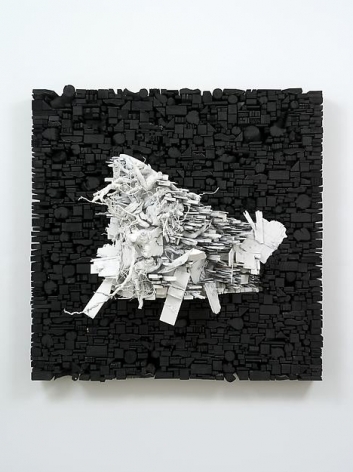 Talley Dunn Gallery is pleased to present a solo exhibition of new works by Leonardo Drew. In the summer of 2015, SITE Sana Fe will present the exhibition Unsuspected Possibilities, a collaboration between artists Leonardo Drew (b. 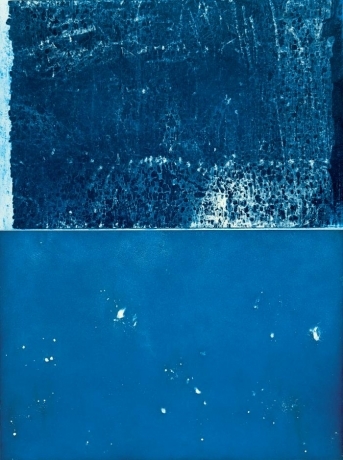 1961), Sarah Oppenheimer (b. 1972) and Marie Watt (b. 1967), and organized by SITE’s Curator Janet Dees. The three artists will create new installations that are not only specific to SITE’s space but also responsive to each other. The conception of each artist’s work is in direct response to the others’ during the planning stages of the project, and the resulting exhibition is a lively thoughtful interplay unfolding in the galleries in real time. 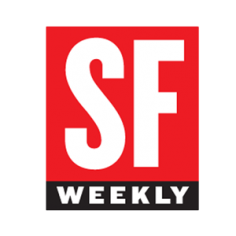 Unsuspected Possibilities will feature architectural interventions into SITE’s space by Oppenheimer, as her work will partly serve as the connective tissues between all of the artists’ installations. 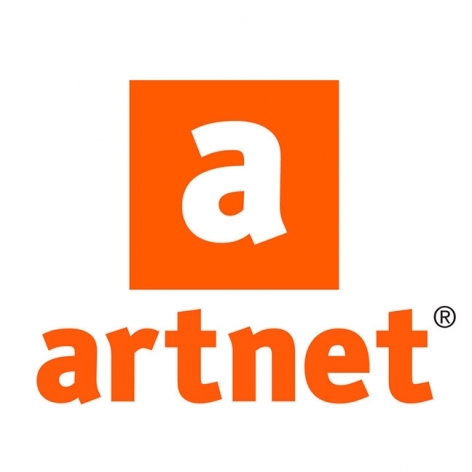 ART21 Art in the Twenty-First Century, the Peabody Award-winning biennial television series, returns to PBS in October for a seventh season, premiering nationally on four consecutive Fridays, October 24 through November 14 at 10 p.m. 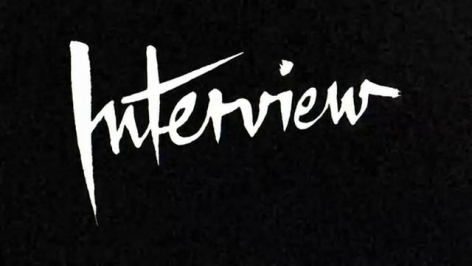 ET on PBS (check local listings). 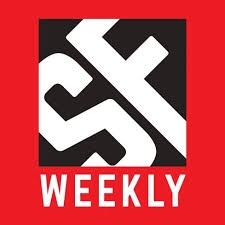 The new season features twelve artists--Tania Bruguera, Abraham Cruzvillegas, Leonardo Drew, Omer Fast, Thomas Hirschhorn, Elliott Hundley, Katharina Grosse, Graciela Iturbide, Joan Jonas, Wolfgang Laib, Trevor Paglen, and Arlene Shechet--across four episodes. 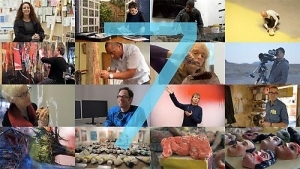 Visit the ART21 website to learn more about the season, episodes, and featured artists. 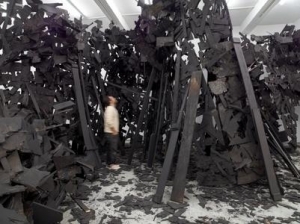 Leonardo Drew is featured in "16 Shows You Won't Want to Miss in Hong Kong During Art Basel Week".